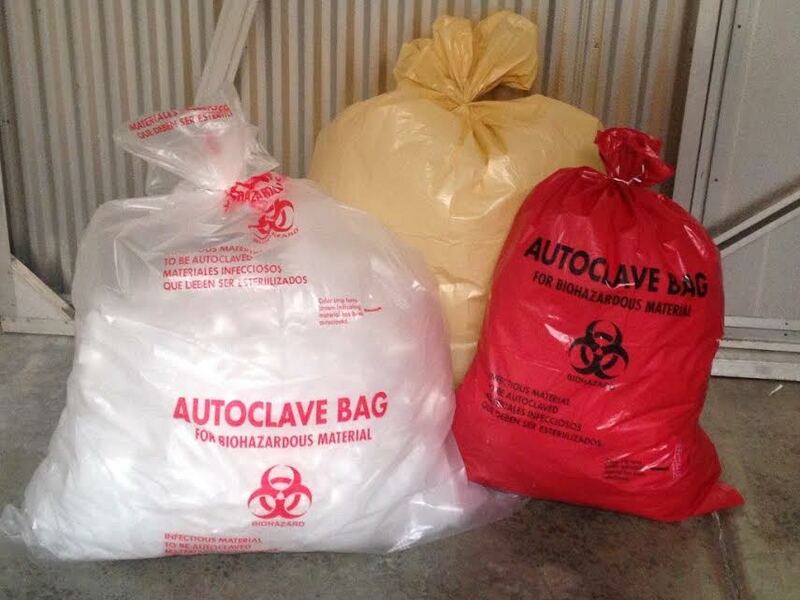 Like our Autoclave Cart Liners, our high strength polypropylene autoclave bags are manufactured for steam sterilization of infectious and biohazard waste. They are designed to withstand the high temperatures achieved during sterilization and are strong, pliable, leak and puncture-resistant. The temperature indicator strip is easily identified and eliminates the need to add autoclave tape or stickers, reducing material and labor costs. The autoclave bags listed below meet or exceed the ASTM D1922 and ASTM D1709 standards and are printed with this certification meeting the California requirement. If you don’t see the size you need, please call or e-mail us with your requirements and we will happy to assist you.